This Sunday August 16 at 2 p.m.Lioness Charlayne Thorton Joe will be lead a one hour tour of the Chinese cemetery at Harling Point, a national historic site that includes her Grandfather’s grave. The picturesque cemetery dates from 1903. Meet at the cemetery, foot of Crescent Road, off King George Terrace. Cost is $5.00 and all proceeds go to the Victoria Chinatown Lioness. Email thorntonjoe@shaw.ca to confirm your attendance. 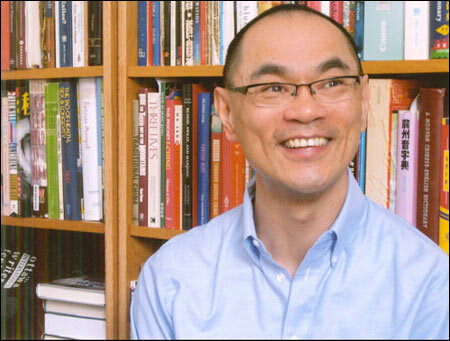 Author Paul Yee will introduce his new release Superior Man at our annual Lioness author banquet on Sunday October 18 at Golden City. Single tickets or tables may be purchased through any Lioness. As usual, tables are selling fast. $40 per ticket. 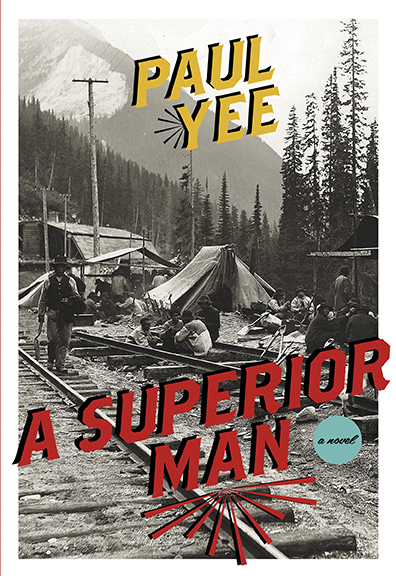 “A Superior Man, is the first novel for adults by Paul Yee, the Governor General’s Literary Award winner and author of numerous books of fiction and non-fiction for young people as well as adult non-fiction titles such as Saltwater City, an illustrated history of the Chinese in Vancouver and winner of the Vancouver Book Award. A Superior Man is a riveting chronicle of Chinese Canadian life in British Columbia in the late nineteenth century, following the travails of Yang Hok, a “coolie” who worked on the Canadian Pacific Railway in British Columbia under hazardous conditions. Yang Hok is not an easy man to like, but when he is left to deal with a son he never wanted, he eventually aspires to become a “superior” man as he tries to return his son to his First Nations mother. Preceding the Lioness engagement Paul will be appearing at Thin Air: the Winnipeg International Writers’ Festival and the Vancouver Writers Festival . This entry was posted in AUTHOR TALK and tagged Arsenalia, banquet, Chinese Canadian life, coolie, Golden City restaurant, Harling Point, Paul Yee, Saltwater City, Superiior Man, Thin Air, Vancouver, Vancouver Book Award, Vancouver Writers Festival, Victoria Chinese Cemetery, |Canadian Pacific Rail. Bookmark the permalink.